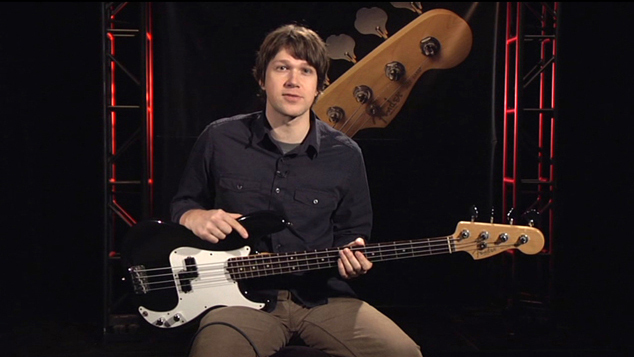 Bassist/guitarist Eric Wills has been teaching for over 10 years and is the featured instructor on Hal Leonard's Fast Track Bass Method 1 DVD. He has performed with jazz greats James Moody and Claudio Roditi, but has also toured the U.S. and recorded with various indie-rock groups. Eric has composed music for television including ESPN's SportsCenter, The WB's Supernatural, and Travel Channel's Man vs. Food. Eric is also a contributing editor for Guitar Edge Magazine.